If you’ve recently been in a car accident or experienced a traumatic injury, you may begin to feel neck pain in the following days. This is typically a sign of neck whiplash. 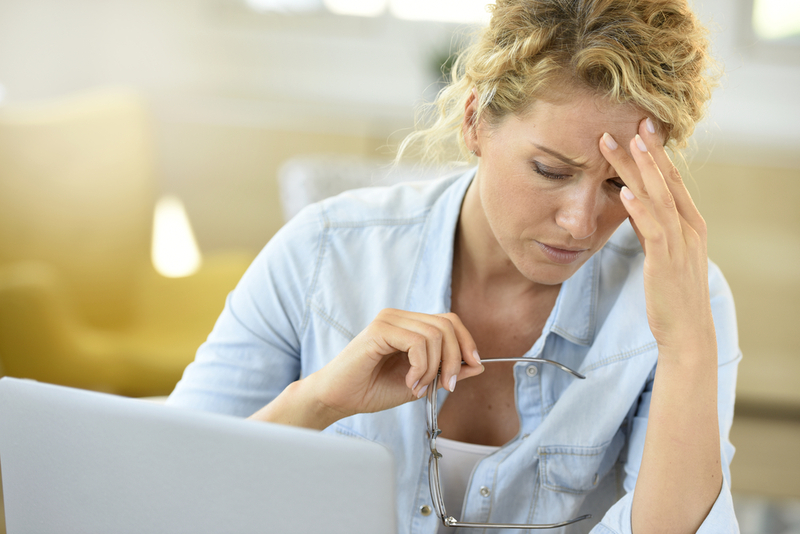 However, as indicated by the expert chiropractor at Beatrice Family Chiropractic, based in Beatrice, NE, you should also keep an eye out for other symptoms. Despite its name, this condition can affect other areas of your body, which may also indicate a need for treatment. Check out some other symptoms this family chiropractic team has put together below. Even if it seems like your neck doesn’t hurt after an injury, a headache that starts at the base of your neck could still indicate neck whiplash. The trauma to the area may be causing it. Additionally, if your shoulder, upper back, and arms feel sore and tender, you may be experiencing this condition and should see a doctor right away. Within the first 24 hours of the injury, many people also notice that they feel far more tired than normal and slightly dizzy, indicating possible tissue damage or other problems from whiplash. While less common, this condition can also affect your vision and hearing capabilities. If you are suffering from whiplash, you may notice blurriness in your sight and a constant, high-pitched ringing in your ears. If you’re having trouble falling asleep in the days after your accident or injury, this could be another way that you’re body is trying to tell you that something is wrong. Finally, people may experience problems with their mental capacities. For instance, mood issues like sudden irritability or depression can be related to neck whiplash. Meanwhile, difficulty in remembering things or in concentrating could also be a sign of underlying problems. If you’ve recently been in a car accident or experienced a traumatic injury, and are suffering any of these symptoms of neck whiplash, reach out to Beatrice Family Chiropractic right away. With the necessary equipment, these experts provide quick, accurate diagnoses. They can also develop a treatment plan tailored to your needs and designed to alleviate your pain. If you’re experiencing any of these symptoms, reach out to a trusted team member by calling (402) 228-2777.You can also find more information on their website. Does Being Taller Increase the Risk for Chronic Lower Back Pain? Should You Crack Your Neck? Why Can Neck Whiplash Have Delayed Symptoms?